CNPS is engaged in a multi-year effort to study and document California’s precious grasslands and vernal pool alliances. Since the initiative began, the team has collected more than 300 new field samples, defined seven new herbaceous alliances, and 37 new herbaceous associations not previously published in the Manual of California Vegetation. Today, vegetation program staff are finalizing 15 years of vernal pool classification work that will represent a significant contribution to our understanding of these fragile systems. Read on to see project updates and related information. The Mission of the California Native Grasslands Association is to promote, preserve, and restore the diversity of California’s native grasses and grassland ecosystems through education, advocacy, research, and stewardship. Ranchers, environmentalists, and agencies working together to benefit all. With the mission of “Helping People Help the Land,” the Natural Resources Conservation Service provides products and services that enable people to be good stewards of the Nation’s soil, water, and related natural resources on non-Federal lands. The information on this website focuses on coastal prairies from central and northern California, but will be of use to any audience curious about grasslands. Tejon Ranch is one of California’s most important places for native plants. Now, 30,000 acres of this incredible region is under threat. 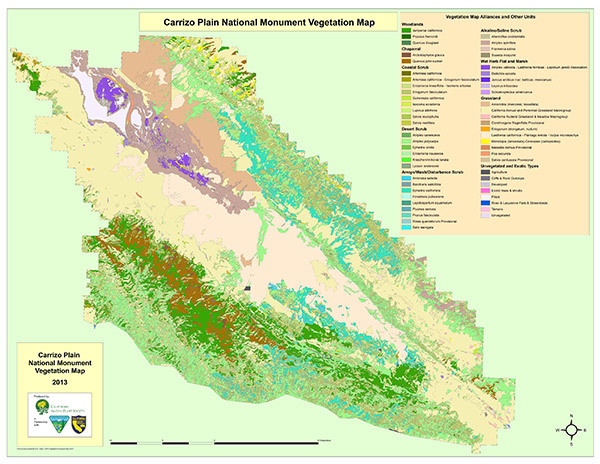 The California Native Plant Society (CNPS) is actively working to categorize, map, and conserve California’s grassland vegetation. Non-native and invasive plant species detected in recent field surveys were analyzed at nine sites within the study area. Submit data, share photos, and volunteer. Donate today to help our important work! Support native plants. Join our community!